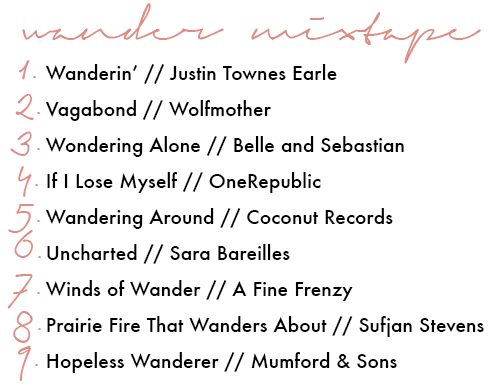 One thing every wanderer needs is theme music. 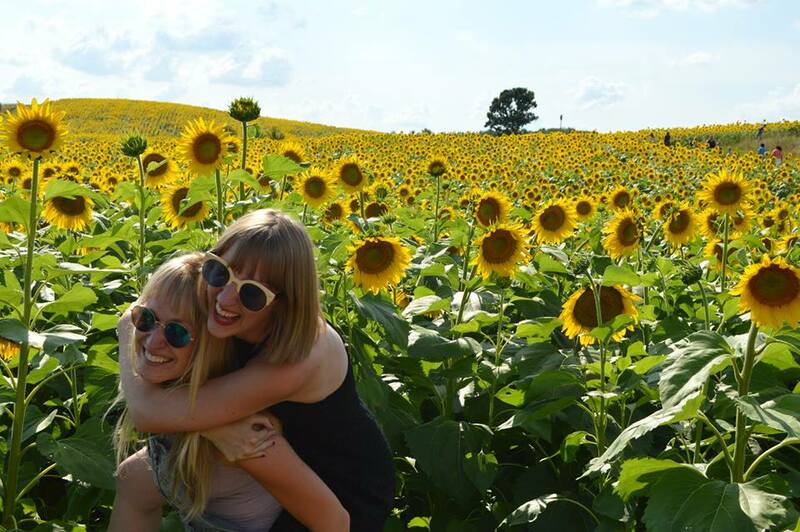 We've compiled nine songs for all your wandering needs. Listen to these while walking around, blast them while driving, maybe even use them for an impromptu dance party. Let the lyrics tell your story while the music drifts through your body. 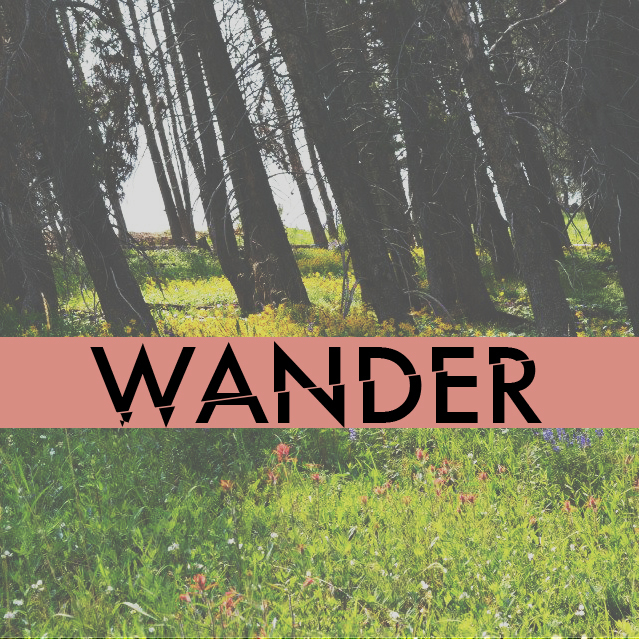 On the site you are taken to, click "to Download"
Check the box next to "Wander.zip"
In case you missed any of the wandering fun this week, here is a round-up of the posts. Thank you to all our contributors. 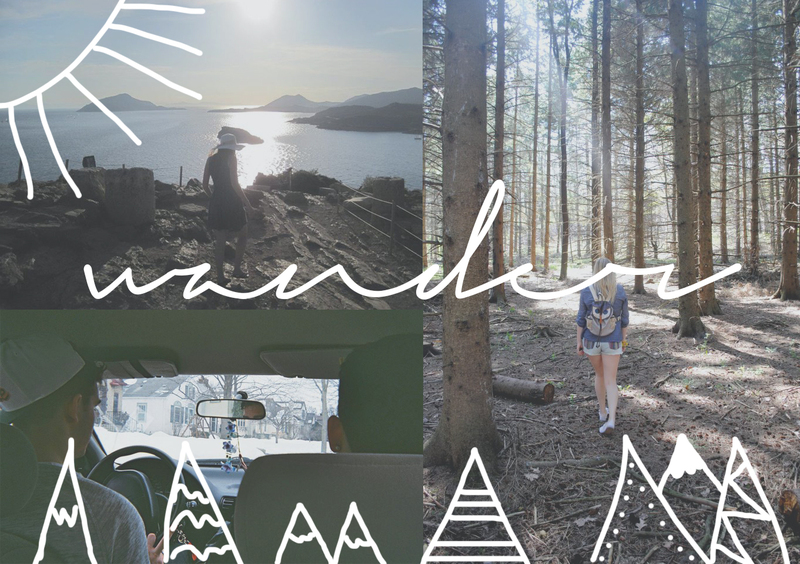 Wandering into a random act of kindness by Lauren R.
Finding the Magic of Wanderlust by Lauren H.
Stay tuned for another theme week sometime in December :) Let us know if you have any ideas for future theme week themes.